Maroon Petrochemical Plant (MPP) is to sign deals with Royal Dutch Shell and two Italian companies for development of two projects, the MPP managing director says. Rahim Sharif Mousavi said one of the projects will concern the ethyl oxide unit of the facility, adding Italy's engineering company Maire Tecnimont will join the project as one of its developers. He said the company may also sign a deal with Anglo-Dutch Royal Dutch Shell within the next few weeks. MPP was officially operational in 2006. 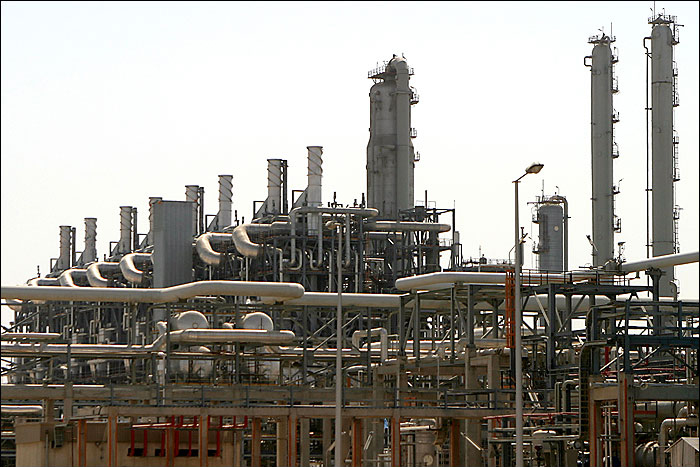 Touted as one of Iran's biggest petrochemical producers, the company can supply 1.1 million tons of ethylene, 200,000 tons of propylene, 300,000 tons of heavy density polyethylene, 300,000 tons of polypropylene and over 443,000 tons of glycol annually.